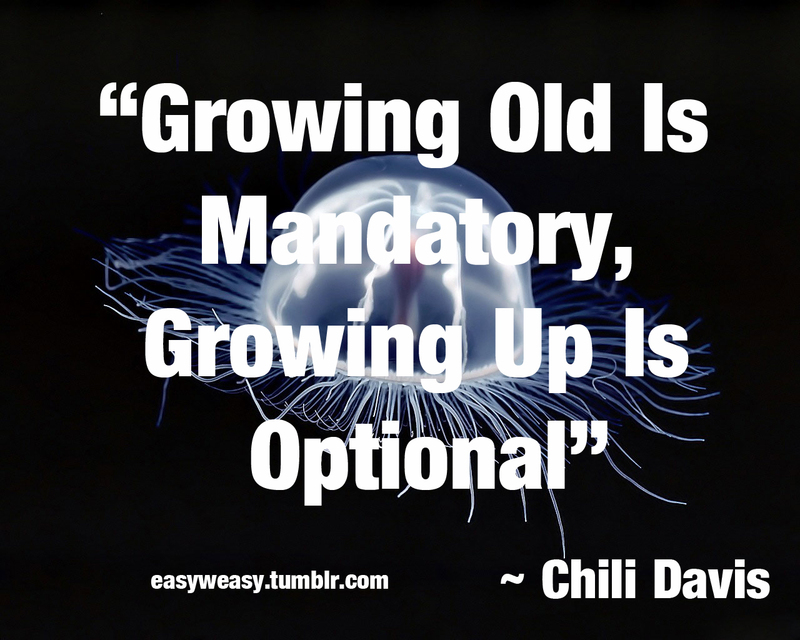 See the gallery for quotes by Chili Davis. You can to use those 7 images of quotes as a desktop wallpapers. 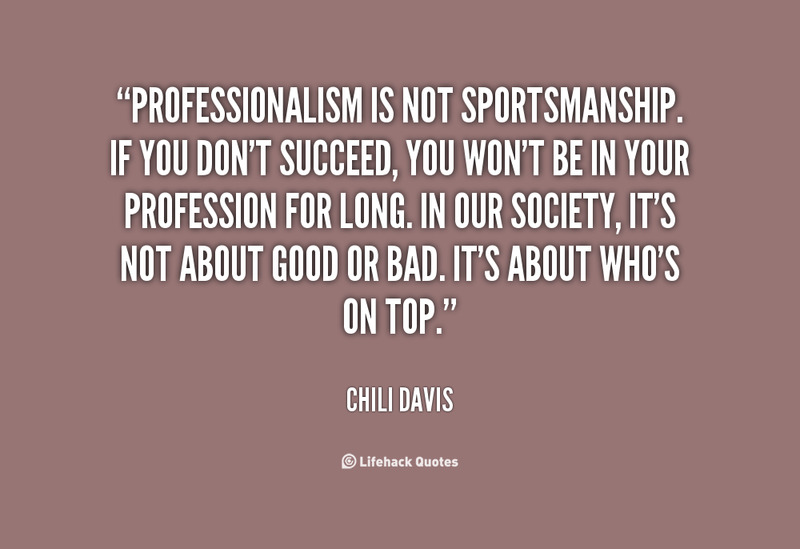 Professionalism is not sportsmanship. If you don't succeed, you won't be in your profession for long. In our society, it's not about good or bad. It's about who's on top. I've got a fastball, change-up, forkball, curve, slider, knuckle-slider, knuckle-curve, I had about seven pitches I could have used at any time. For me, I tend to sit back sometimes and just count my blessings because of how long I've played. I have always loved the Bay Area. I spent a lot of time in the Bay Area. I started my career there. That's a huge part of the excitement for me. 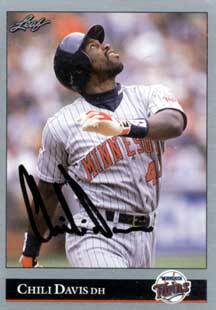 I used to lead off when I was a rookie. I've always been able to bunt. I'm at the point in my career where to be a winner is more important than any individual things. I've been on teams that lost a hundred games in a season. I've been on teams that had a shot to make the playoffs and fizzled out at the end. If I stayed in this game for individual achievements, I don't think I'd still be playing. Individual statistics, plate time and everything tend to come, but the most enjoyment I get out of baseball is actually winning. It all comes down to when spring training comes. Do you want to go or don't you? If you want to go, you go. It's good to know you're working for someone you're familiar with, who's a friend and he has your back and you have his back also. The first time I picked up a bat in a professional game, I hit a ball hard left-handed, and my first home run was so effortless, it surprised me. You don't get old being stupid. You fool around with different pitches playing catch, but it's not the same when you've got to face some guy with a bat in his hand. I've always favored kids as a player. If I walked out of the locker room and there were 100 people there and 50 of them were kids, I'd sign the 50 kids before anything else. There are certain things I can't do, certain pitches I can't hit. You stay away from them. You try to wait for pitches you can hit. The bat speed isn't what it used to be. You make up for it by using your head, working counts, getting ahead in counts and getting pitches to hit and hitting them hard.